Kitchens continue to be the heart of the home and one of the most expensive areas to remodel. 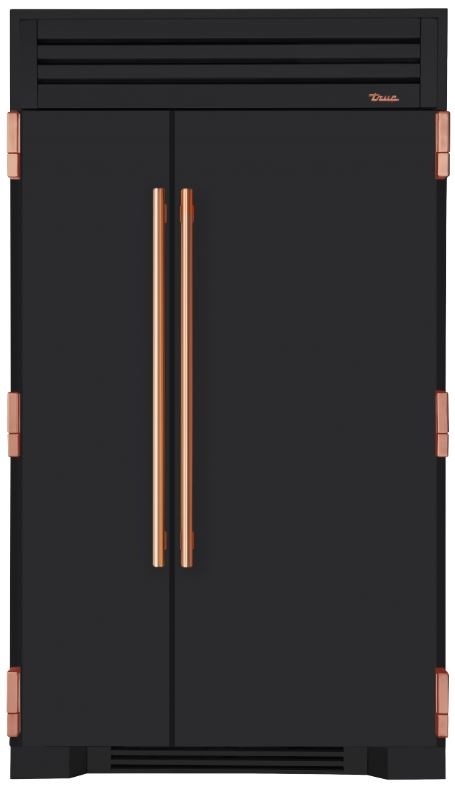 In their race to bring the coolest gadgets to homeowners, kitchen appliance manufacturers are making it easier to customize the look and inner workings of refrigerators, cooktops, and ovens. 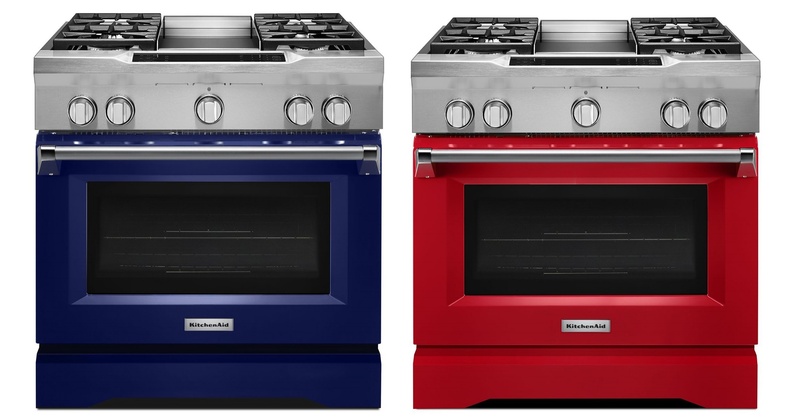 Here are four of our favorite customizable appliances. 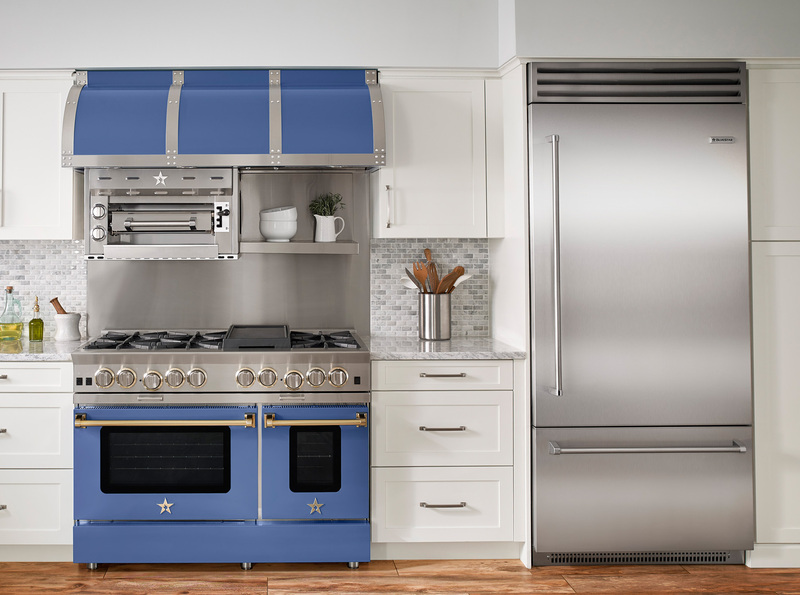 Customizing your kitchen appliances is just one piece of the puzzle. For a kitchen that's truly tailored to the way you live, a designer's help is invaluable. (See also: Do I Need an Interior Designer for My Remodel?) My colleagues and I love listening to our clients' needs and desires and designing the perfect kitchen layout. 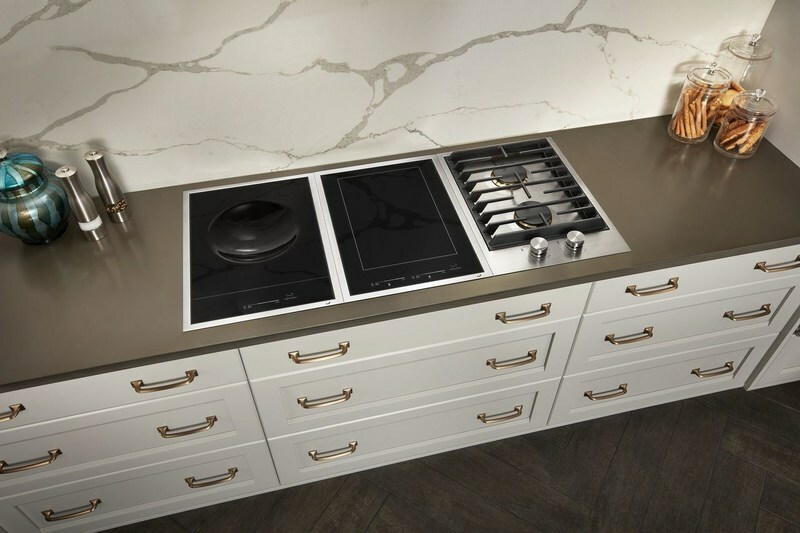 If you would like to explore customized kitchen appliances and other customization options, please drop us a line. We'd love to talk about your unique situation.